Further passenger increases, drink limit plans, renewable energy and more, in this week’s aviation news. Even more passengers, further Brexit plans and augmented reality – that and more in this week’s aviation news. 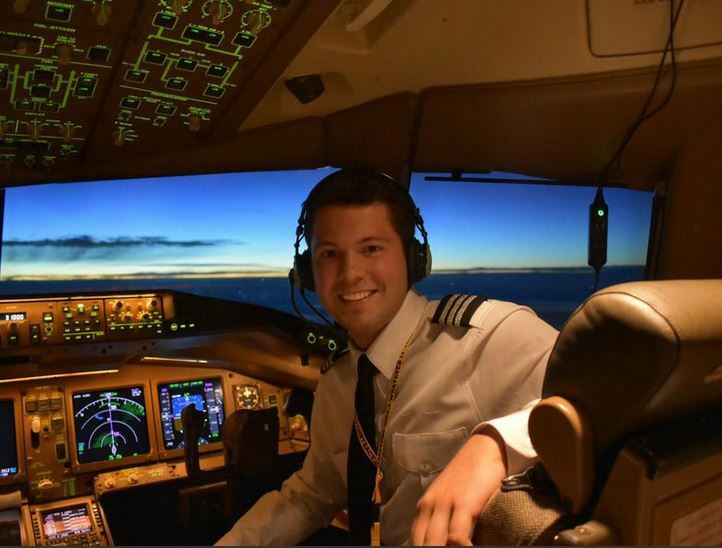 Connor Shields is the youngest First Officer of a Boeing 777 has shared his story and revealed that his favourite thing about being a pilot is seeing different cultures around the world. In a typical month, the young officer completes two laps around the world, consisting of flights lasting up to 15 hours, with three to four pilots are on board. 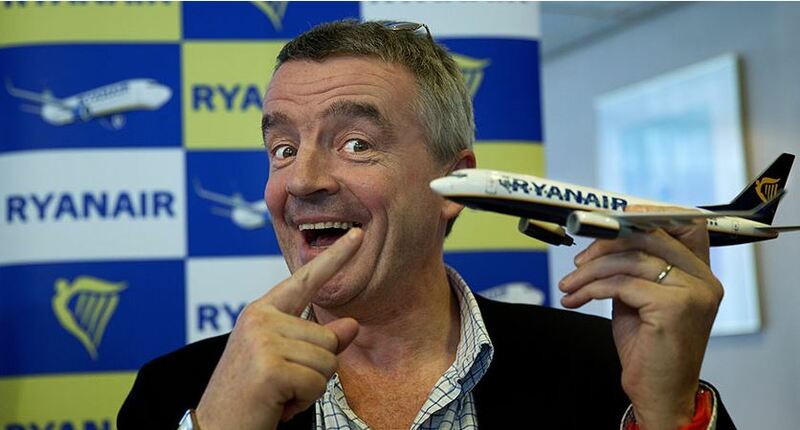 Ryanair CEO Michael O’Leary believes that Europe will have just four or five airlines in the near future as buy-outs continue. Ryanair is currently considering buying the insolvent German carrier Air Berlin but says the company needs access to more data on the airline’s finances. Turkey’s aviation sector grew by 14 per cent in the last ten years and that trend is expected to continue as Istanbul gets a third airport. The airport is due to open in October 2018 and it’s thought it will be the largest airport in the world by the time it’s fully finished in 2023. 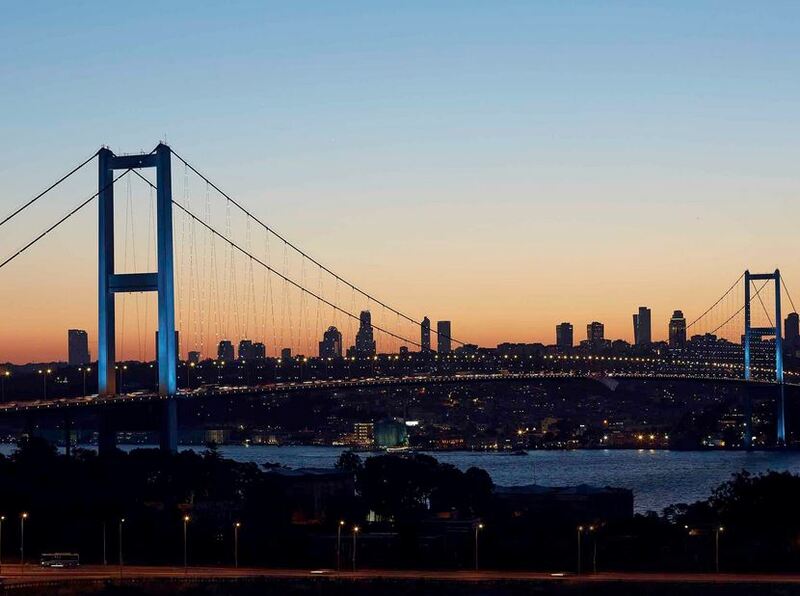 It will become Turkey’s primary airport and a hub for connecting flights between Europe and Asia, serving 90 million passengers a year from the first half of 2018. The aim is to reach 35,000 employees in the short term to raise employment figures to 225,000 once the airport is completed. 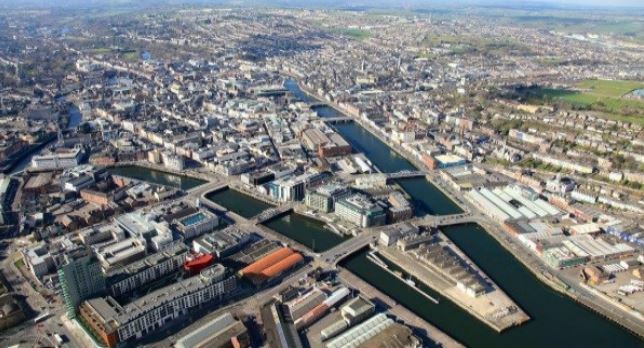 Cork Airport managing director Niall MacCarthy has said that now is the time to capitalise on tourism in Cork, especially as Brexit looms. His words come as CSO figures show that there has been a 21% spike in North American visitors to Ireland, however visitors from Britain fell by 6.4%.